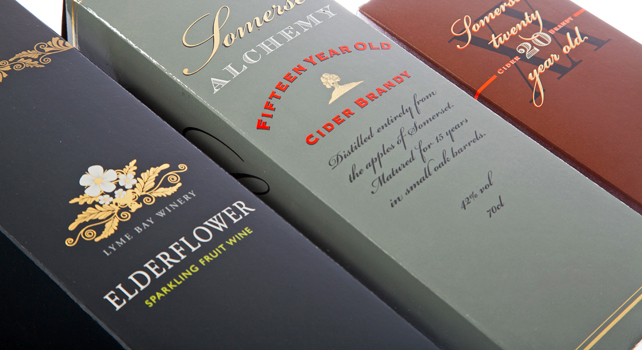 We have been specialising in short run packaging for nearly 10 years. Our in house experts can help you package your product in both a secure and attractive manner. While we specialise in shorter run lengths – starting in the hundreds – we have the capacity and technology to take that all the way up to tens of thousands very competitively.